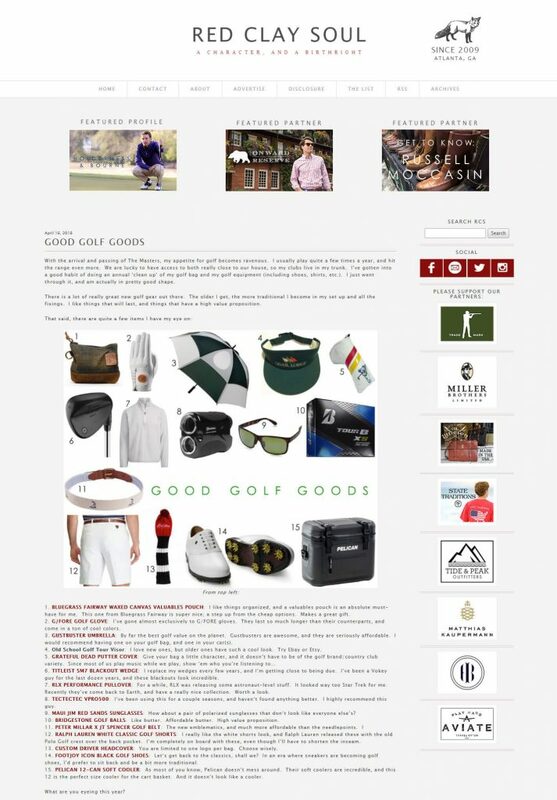 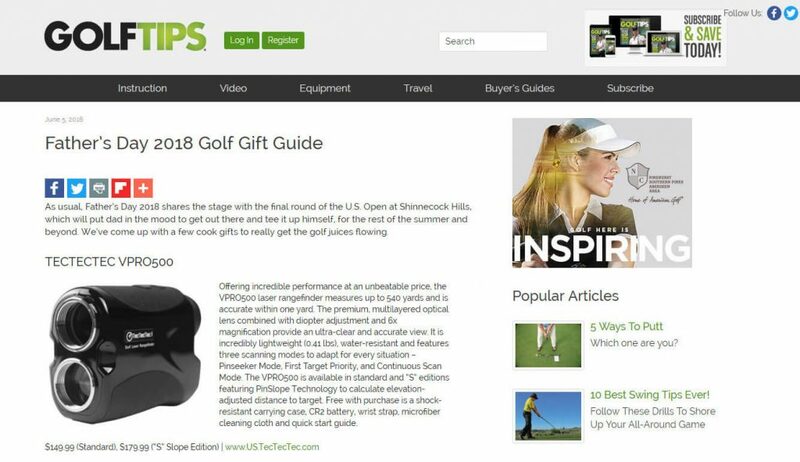 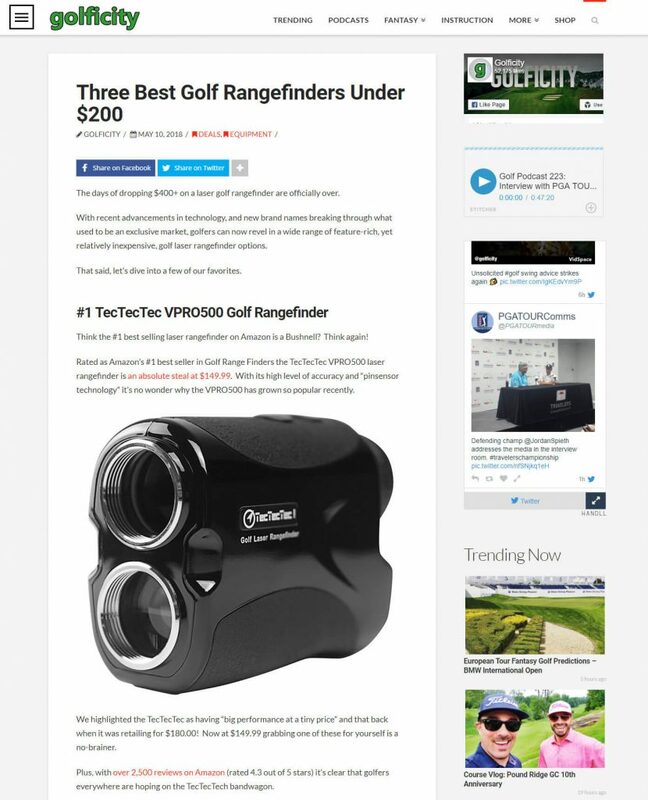 The VPRO500 is featured as a top choice for affordable golf rangefinders on Golficity. 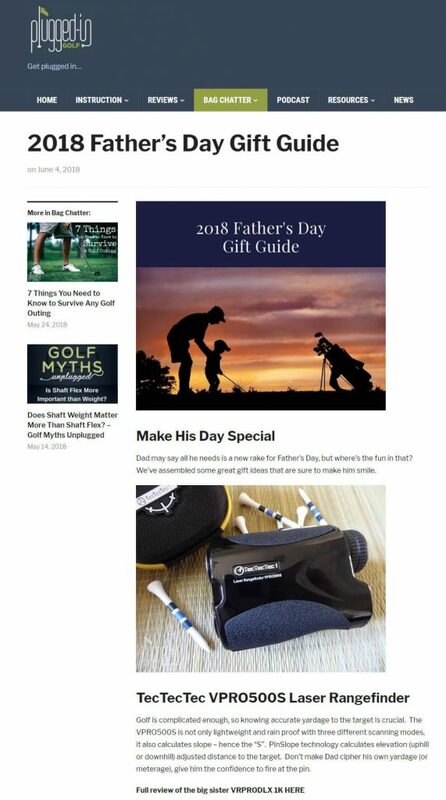 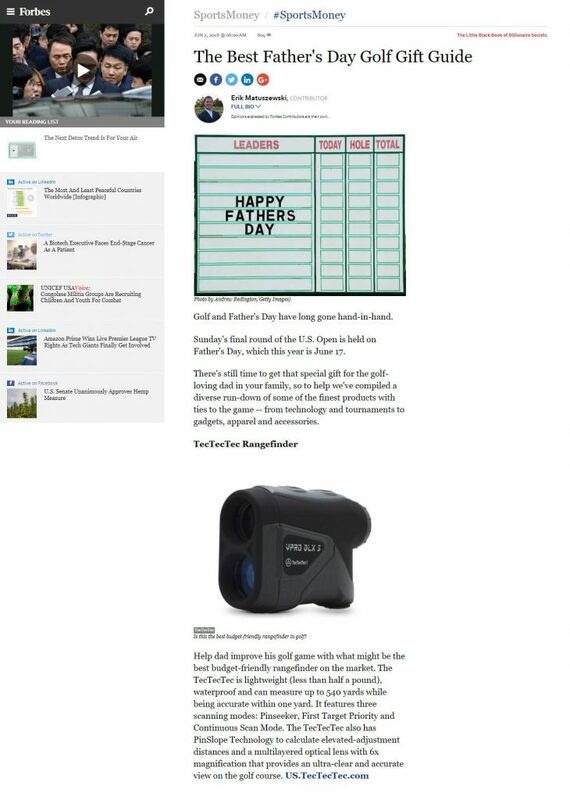 The VPRODLX 1K was recently reviewed by PluggedInGolf.com. 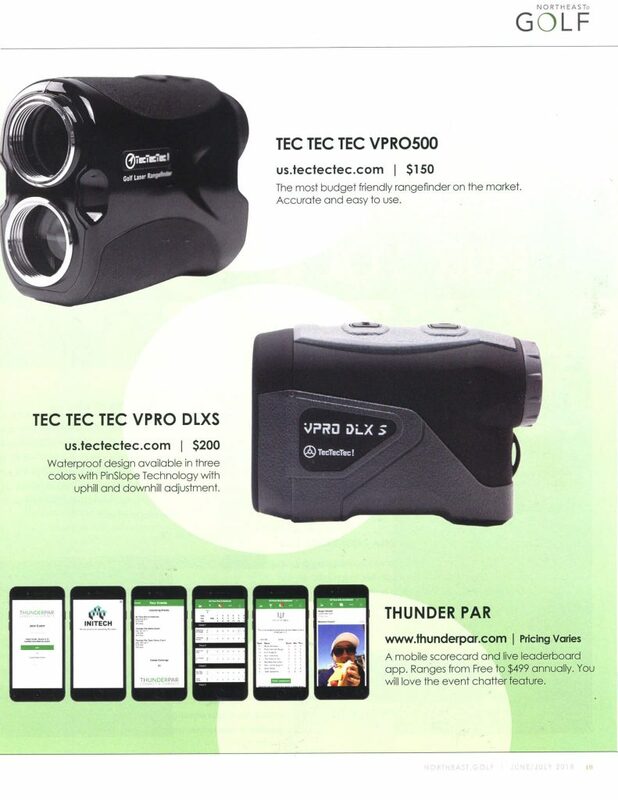 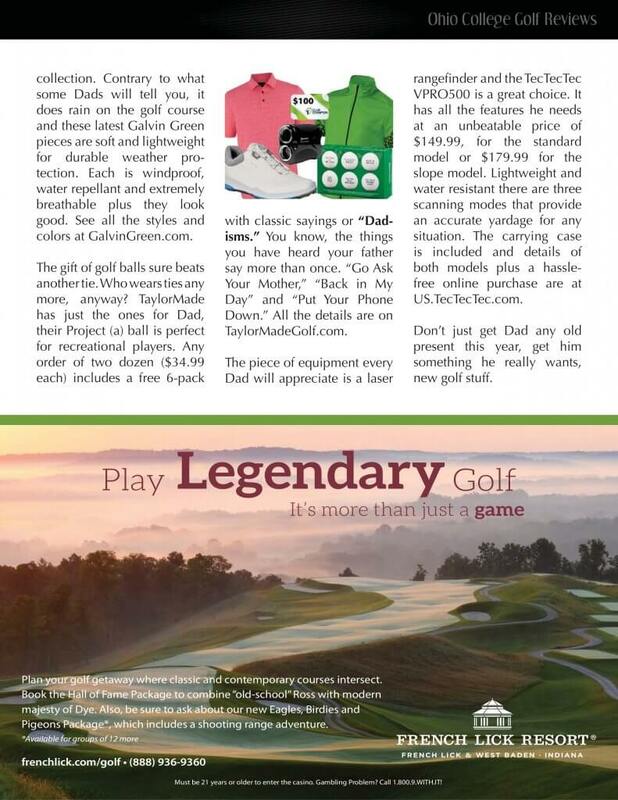 “Using solid tech while working to keep the costs down make TecTecTec a possible game changer in the rangefinder market.